Multiple combined tracts. 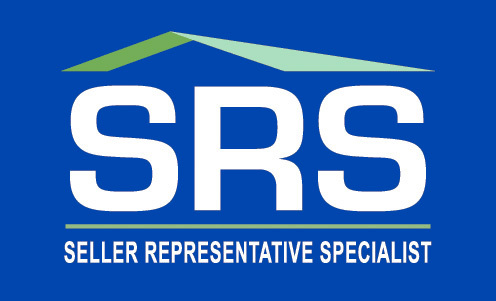 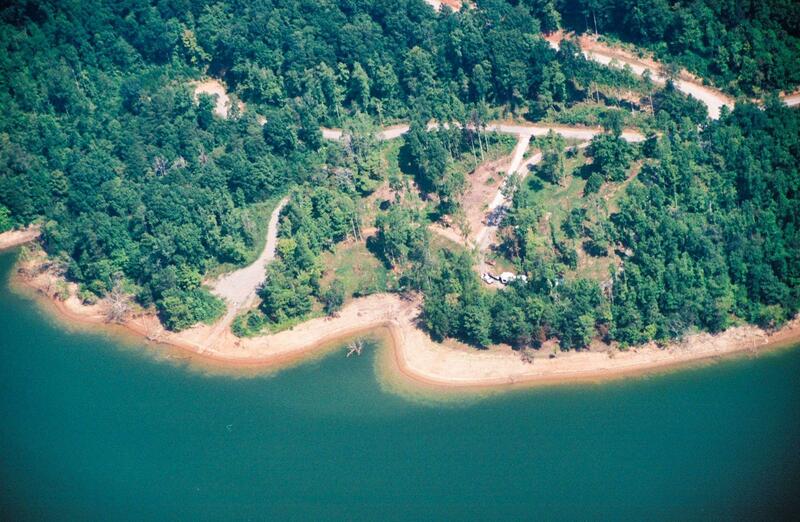 With over 2,200 feet of 1020 elevation shoreline. 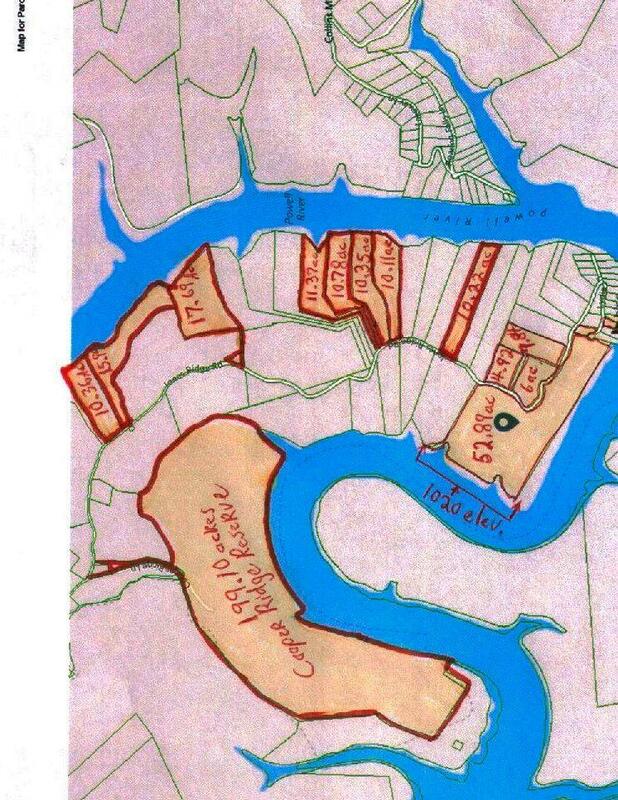 These tracts combined are 165.4 acres. 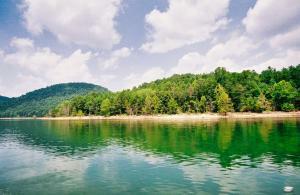 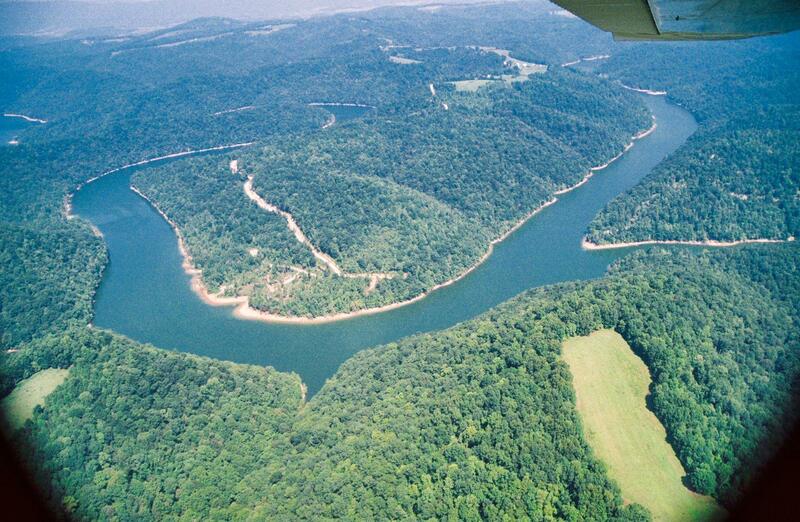 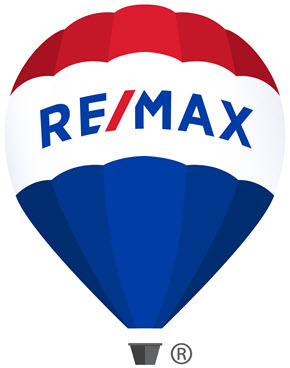 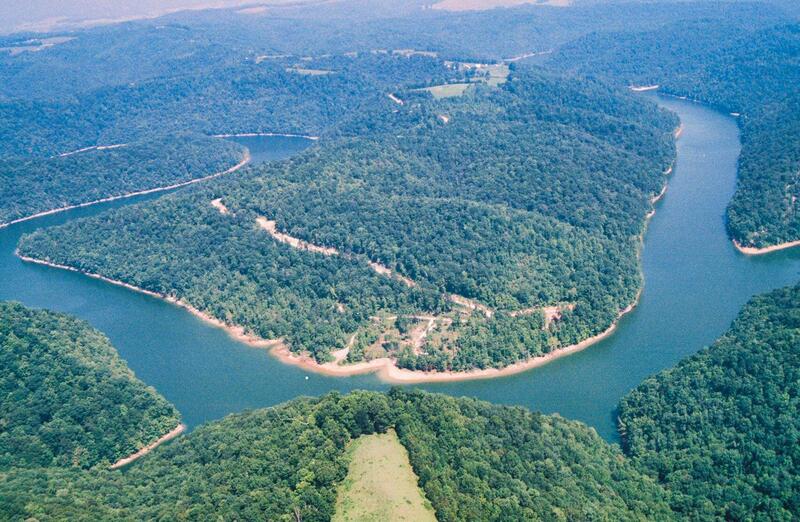 Some of the most beautiful lake front acreage available on Norris Lake. 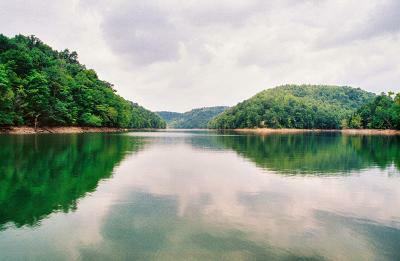 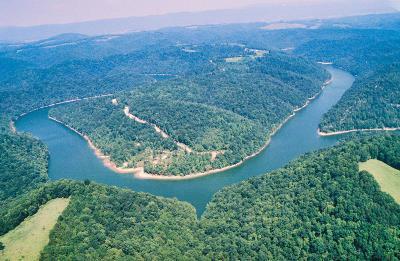 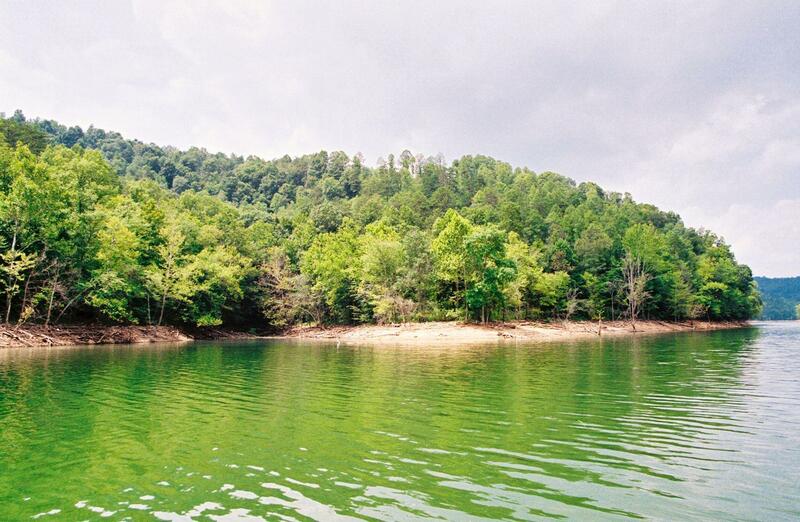 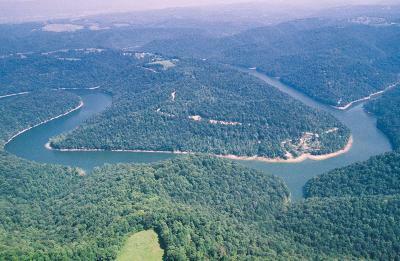 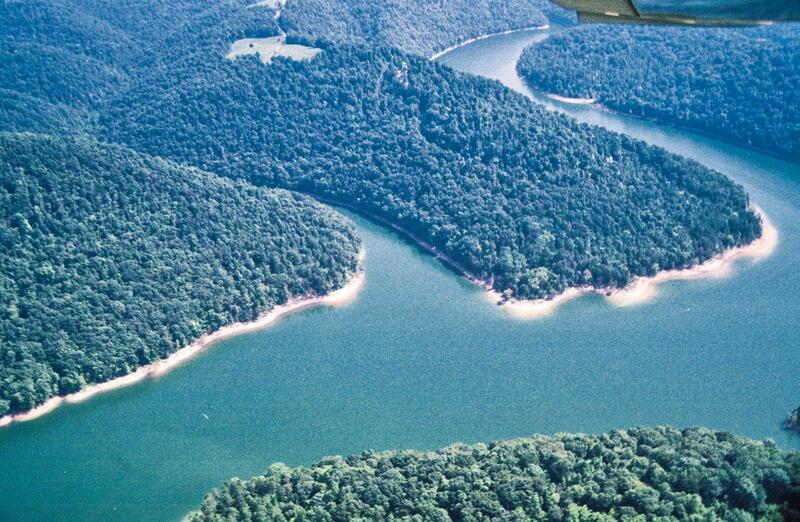 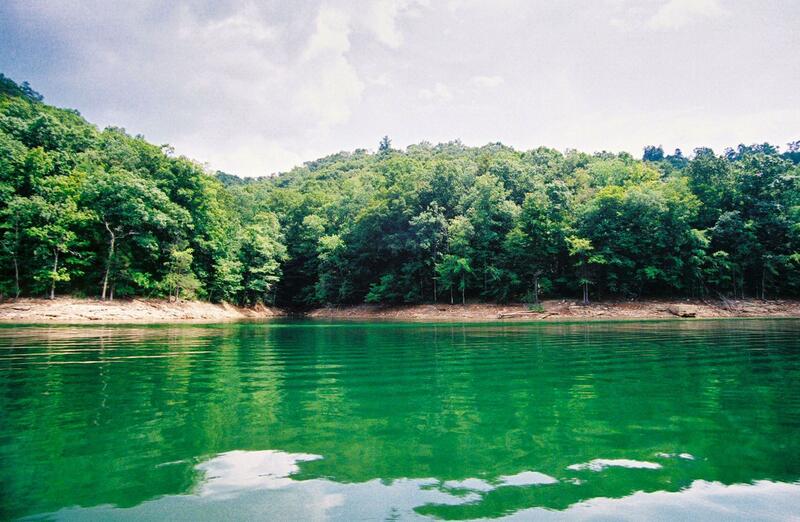 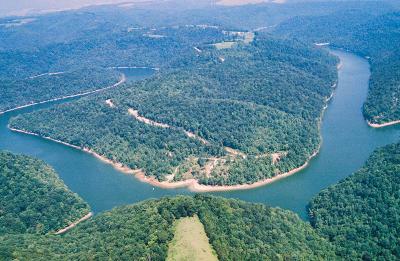 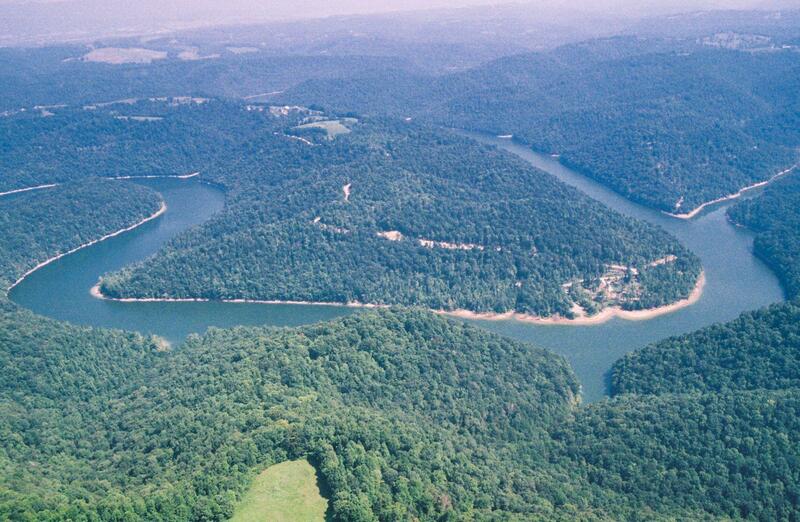 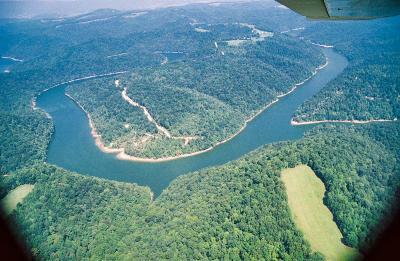 This area of Norris Lake is deep pristine main channel water. Blue Springs Marina nearby. 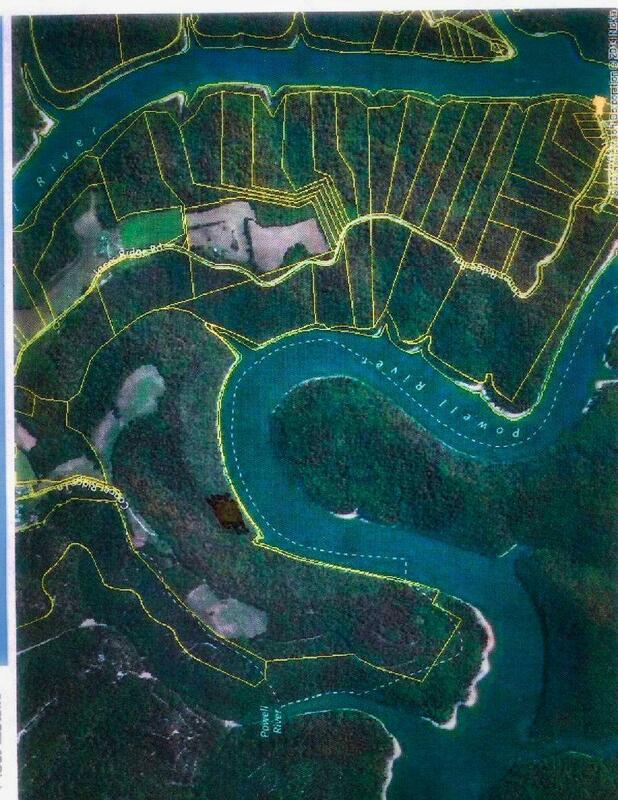 Also available is a 197.5 acre tract and a 44 acre tract for what could be a 407 acres combined.